I find that most of my clients love to see their gallery in print. Seeing your images on the wall or in an album for you to smile every day you look at them, is something that is very special to me as your photographer. Below are a number of packages to allow you to create those memories. A real feeling of something extra special. We had the most amazing newborn shoot for our Freddie when he was just 10 days old and w picked up our beautiful gallery yesterday and I am so in love with our amazing pictures. Sarah’s attention to detail and patience is incredible, she is like the baby whisperer and so professional, yet so warm and friendly and made us all, as a new family, feel so comfortable. I cant recommend Sarah more highly…!! 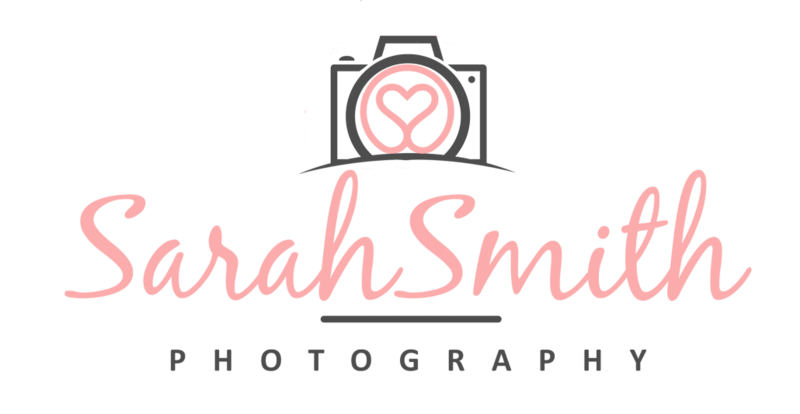 Your newborn is in safe hands and Sarah truly is amazing at what she does and her passion shines through!